Uh oh! 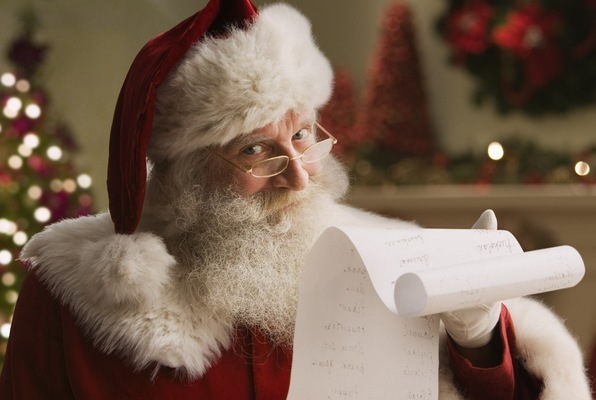 You've found out that you're on Santa's naughty list this year - and you know that this means there will not be any presents for you! Or does it? You've managed to find where the list is kept. The elves are on your side and have gotten Santa out of his study for 45 minutes. You have to find the list! Reviews of escape game "Naughty and Nice"